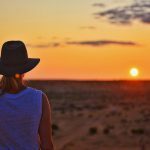 The 2017 Outback Queensland Tourism Symposium & Awards will take centre stage from 2-4 November in Cloncurry. The awards workshop and ceremony is expected to see 250 tourism industry representatives attend the region over the three days in November. 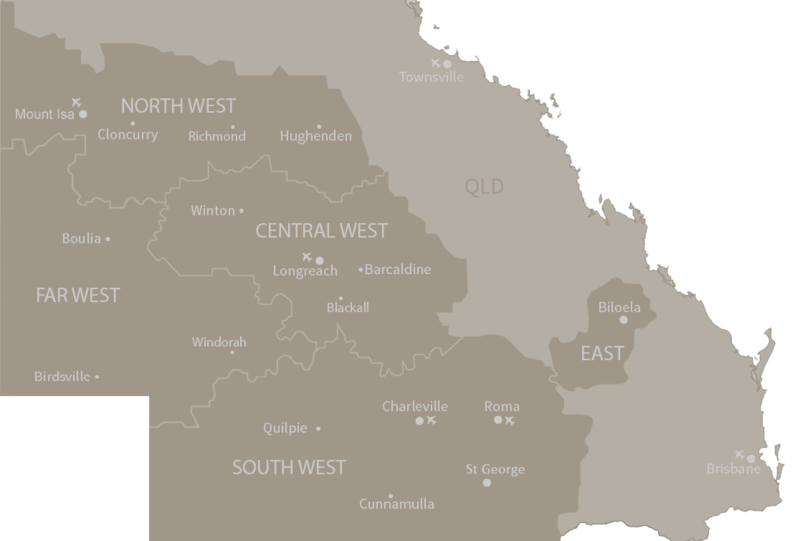 After being crowned host-town in March, the Cloncurry Shire Council has spent the past six months preparing for the event. 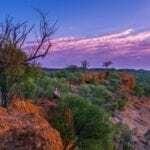 General Manager of the Outback Queensland Tourism Association, Peter Homan, is eager for the Outback Queensland tourism industry to gather for the awards. 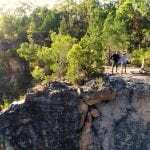 “With a total of 15 categories, the 2017 OQTA Tourism Awards is the pinnacle celebration of the Outback Queensland tourism industry” Homan said. 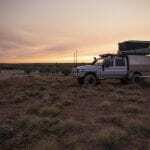 On Friday 3 November, the Outback Queensland Symposium will present an informative session on the new Best of Queensland Experiences marketing initiative as well as a presentation by intelligence solution provider, ReviewPro. Other speakers on the day include CEO of Tourism and Events Queensland, Leanne Coddington and Sales Executive of Tripadvisor, Alanna Green. The OQTA Tourism Awards ceremony with a theme of ‘Step back in time’ will be held the night of Saturday 4 November.